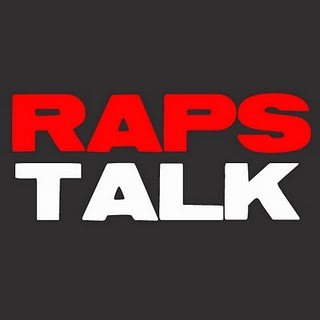 Click HERE to check out Episode 3 of RAPS TALK with U-E, Sean, Ryan and myself, Romy Aquino. 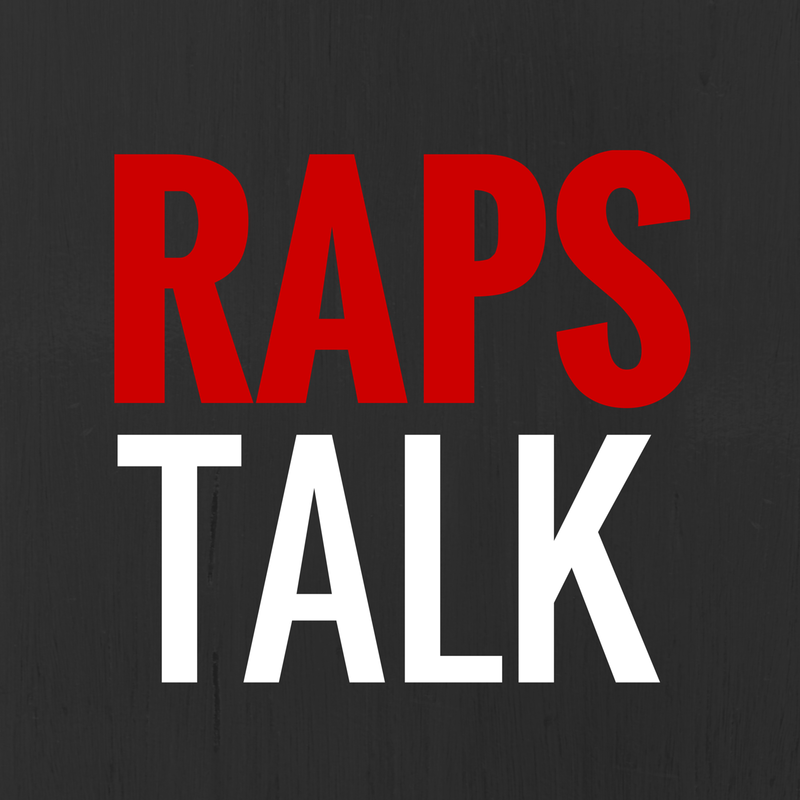 This episode, we break down this past week with the Toronto Raptors, we discuss Andrea Bargnani as the face of the franchise and who we think would win between Charles Barkley and Barack Obama in a game of one on one. HHJ & HHN present "Jay Triano Needs a Swear Jar"